9:30 am (EDT): Meet at Brevin’s Downtown Eatery, 200 S. Main St., Churubusco 46342. 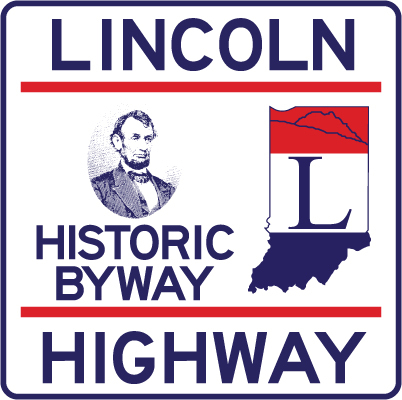 Updates on Indiana Lincoln Highway Association activities. 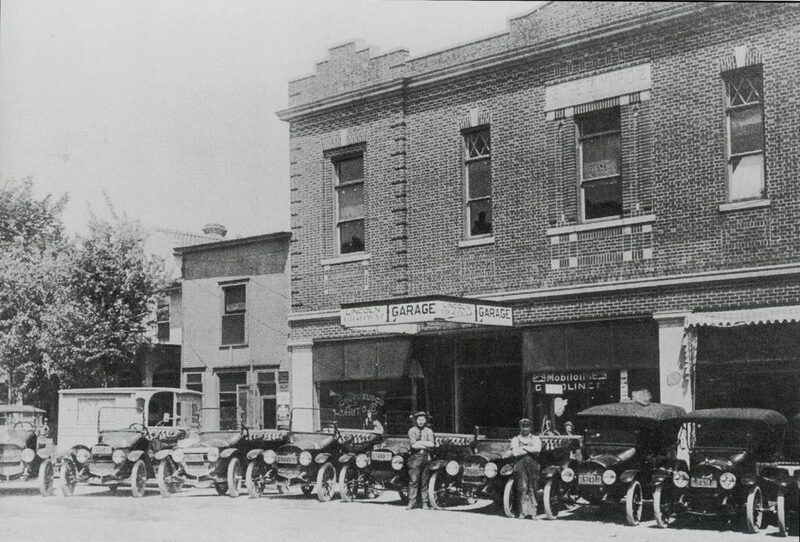 10:30 am: The Whitley County Historian will give a presentation on the Lincoln Highway in Churubusco and Whitley County. 11:30 am: INLHA Annual Meeting with election of officers. 1:00 pm: INLHA Annual Meeting continued as needed. Please register by email or phone (lincolnhighwayassoc.office@yahoo.com, 574-210-6278) by May 8. There is no fee, but we need to know who is coming so we are adequately prepared. In 1949, the town of Churubusco gained a national reputation when a turtle was sighted in one of the nearby lakes. The turtle was supposedly sighted by a number of people and was said to have a shell the size of a table top. The land owner was determined to trap the huge turtle. The hunt made the news across the Midwest. The lake water was lowered, but “Oscar” was never found.